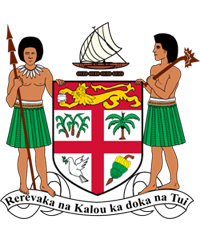 The Republic of Fiji and the Russian Federation, then the Soviet Union, established diplomatic relations on January 30, 1974 but there was almost no sense of any relations between the two. On February 5, 2010 Fiji’s Non-Resident Ambassador to Russia, H.E Isikeli Mataitoga, presented his credentials to the Russian President Dmitry Medvedev. In February 2012, Russian Minister of Foreign Affairs Sergey Larvrov visited Fiji in the first ever visit of a high level official. The visit was reciprocated by the inaugural visit by Fiji Prime Minister, Voreqe Bainimarama in June 2013 whereby he met with both Minister Larvrov and Prime Minister Dmitry Medvedev. The highlight of this visit was the signing of 3 Agreements and 2 MOUs. 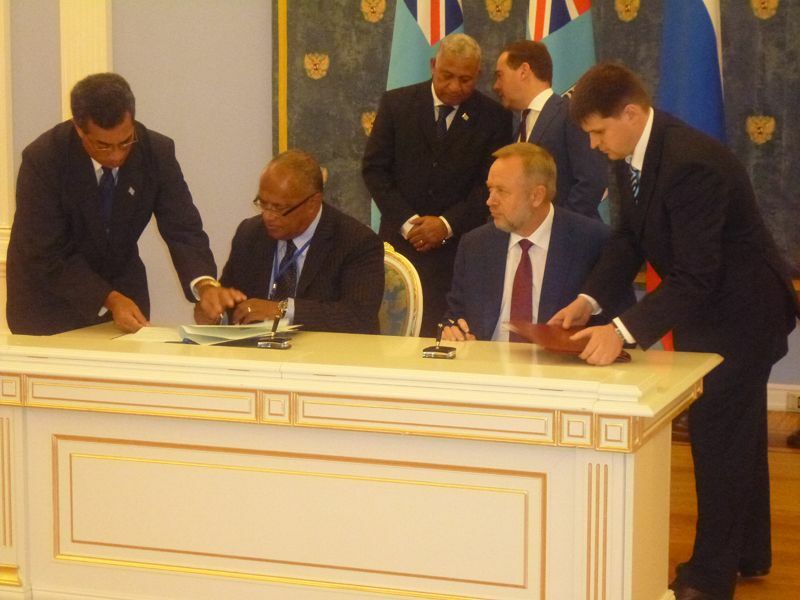 In June 2014, Ratu Inoke Kubuabola, Fiji’s Foreign Minister visited Russia where he held a meeting with his counterpart, Sergey Larvrov and later hosted a reception in Moscow to commemorate Fiji and Russia’s 40 years of bilateral relations and ratification of certain bilateral cooperation. In July, a Russian Senior Officials mission led by Non-Resident Ambassador to Fiji H.E Vladimir Morozov, visited Fiji to finalize certain bilateral agreements which also included hosting of reception to celebrate the 40th anniversary of the two countries diplomatic relation.